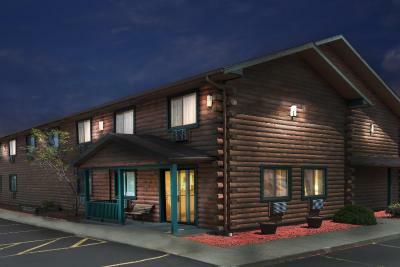 Lock in a great price for Super 8 by Wyndham Ticonderoga – rated 8.1 by recent guests! The room was clean, comfortable, and has plenty of room. It was very convenient to Fort Ticonderago and the town. Really enjoyed the prime rib and seared scallops Tat the Wagon Wheel! the room was nice, spacious, and clean. Towels could have been a little larger. Clean and comfortable, as usual. Good breakfast nook. Walking distance from McDonald's, Dunkin Donuts and Walmart. We visit family here quite a few times a year and each and every time we come we are not disappointed. The staff is friendly, the rooms are always very clean and the beds... let me tell you about the beds!! The most comfortable bed I have ever slept on ever! we’ve gone as far as contacting the company for the mattress and intend on ordering the same one for home! Close to ferry and fort. Also close to resturants. Great location, walmart, dunkin donuts, non ethanol gas, subway, wagon wheel all within walking distance. Very nice, comfortable room. Perfect for a weekend getaway. Super 8 by Wyndham Ticonderoga This rating is a reflection of how the property compares to the industry standard when it comes to price, facilities and services available. It's based on a self-evaluation by the property. Use this rating to help choose your stay! 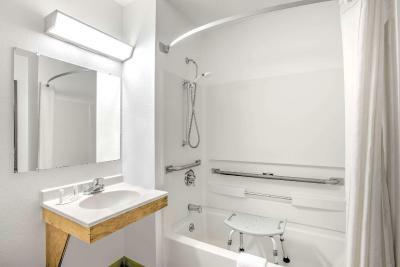 Every room at the Super 8 Ticonderoga boasts cable TV and a private bathroom. 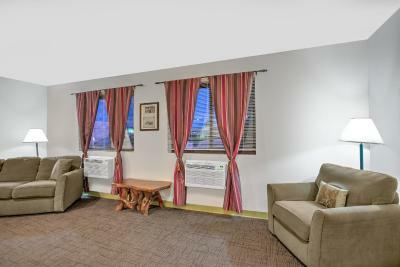 Decorated in rustic wood wall paneling and carpeted floors, the rooms also have a hairdryer and clock radio. 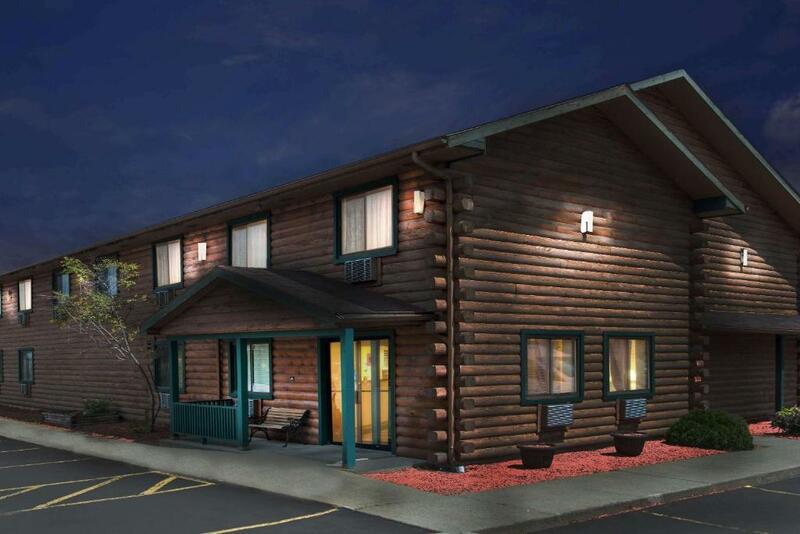 Guests at the Ticonderoga Super 8 Hotel can use copy and fax services, as well as the 24-hour front desk services. Meeting and banquet facilities are provided. 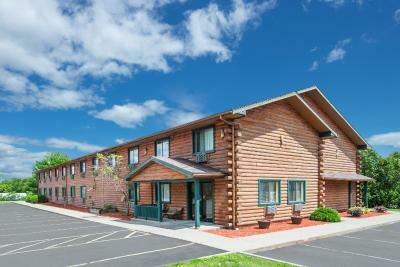 The Ticonderoga-Larrabees ferry to Vermont is a 5 minute drive from the motel. Ticonderoga Country Club is 3 miles away. When would you like to stay at Super 8 by Wyndham Ticonderoga? This room has air conditioning and a tea/coffee maker. A refrigerator and a microwave are available upon request. House Rules Super 8 by Wyndham Ticonderoga takes special requests – add in the next step! Free! Any additional children under 18 years stay free of charge when using existing beds. Any additional children under 2 years are charged USD 10 per person per night in a crib. Super 8 by Wyndham Ticonderoga accepts these cards and reserves the right to temporarily hold an amount prior to arrival. The entrance and outside needs some tender loving care because it does not make a great impression There is no sign that says office- only 2 small flags attached to columns. Outside needs to be painted or restained, it is peeling. The inside entrance could use new rug, new furniture and new paint. The room was fine with new wood floor and new bathroom. Windows need to be cleaned outside. Outside had me worried and I asked to see room first. Lots of walking around upstairs at various times. Breakfast was awful. Fruit was a fruit cup like put in kids’ lunches, plus not a good flavor. Not much to eat. Too expensive. And although I did eventually get a first floor room, my request was met with stern resistance. Like pulling teeth. And we wish the breakfast had fresh fruit.